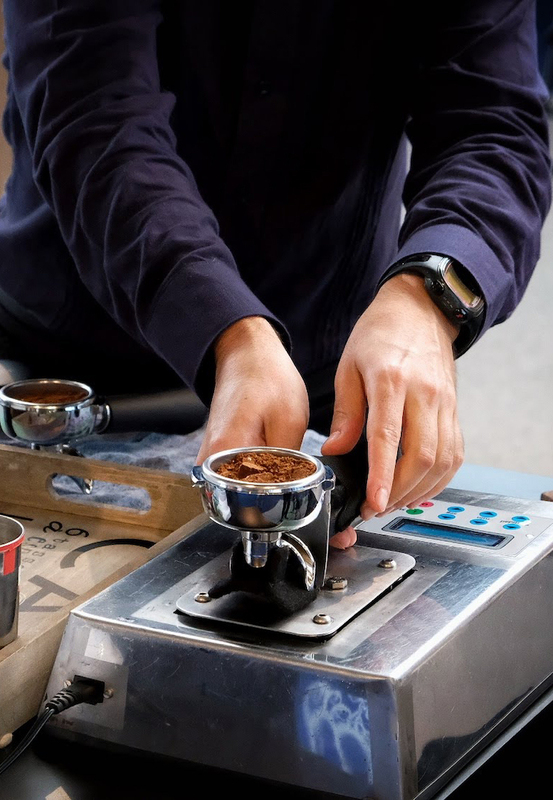 So far Connor Clarke has created 30 blog entries. 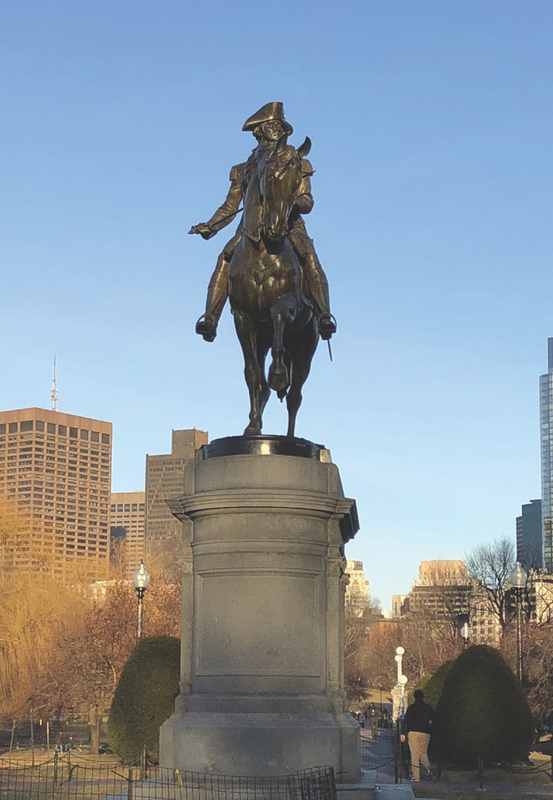 Join us at the Boston WCC Official After-Party! 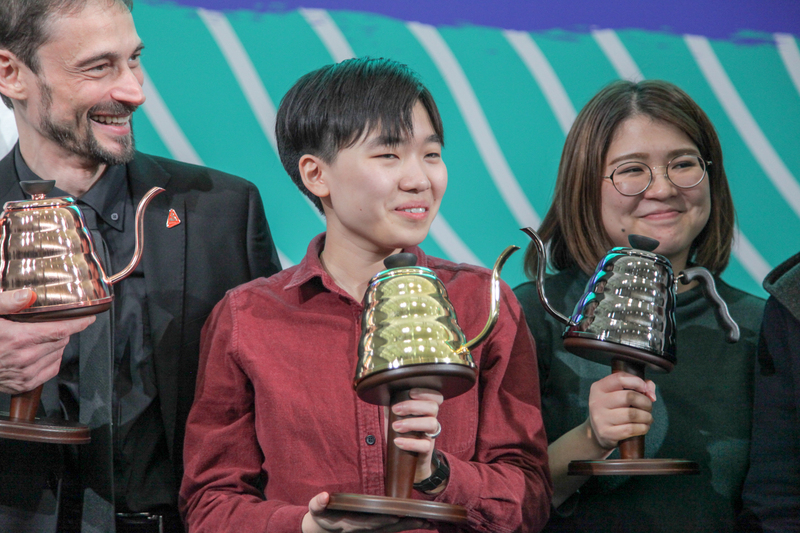 Vladimir Nenashev of Russia is the 2018 World Coffee Roasting Champion! 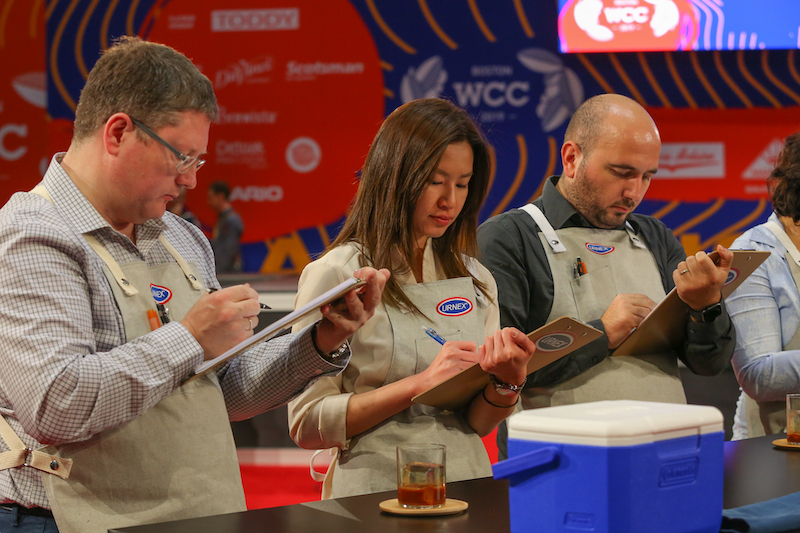 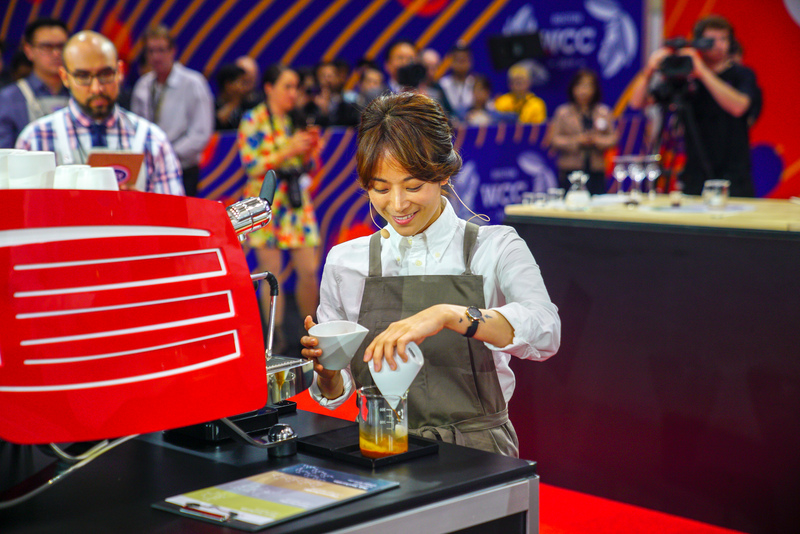 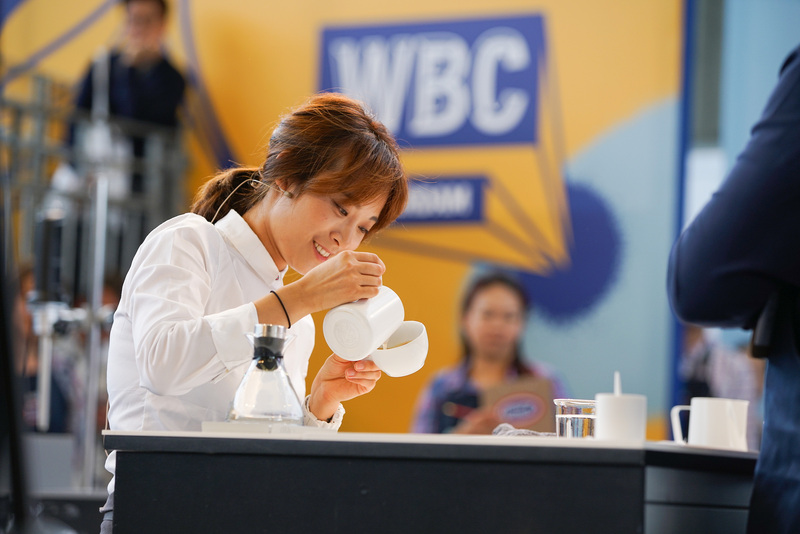 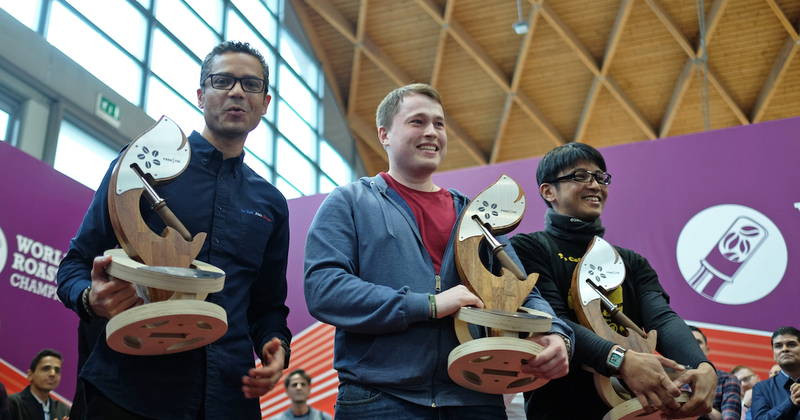 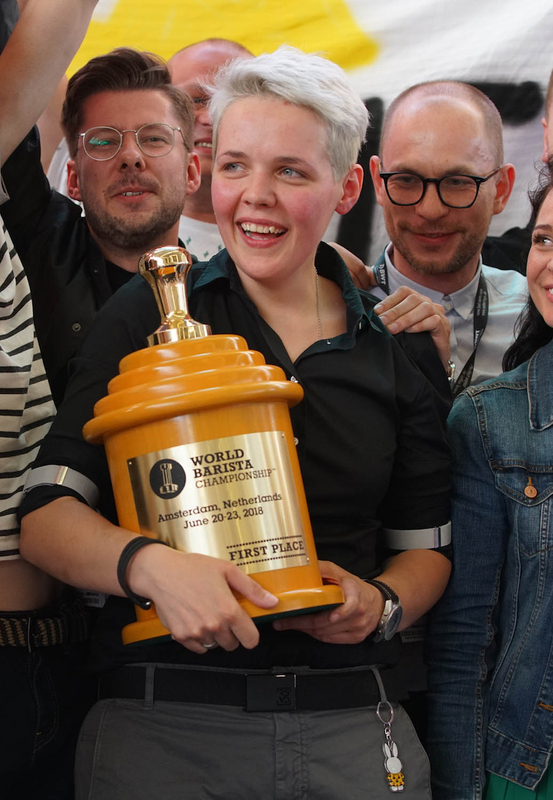 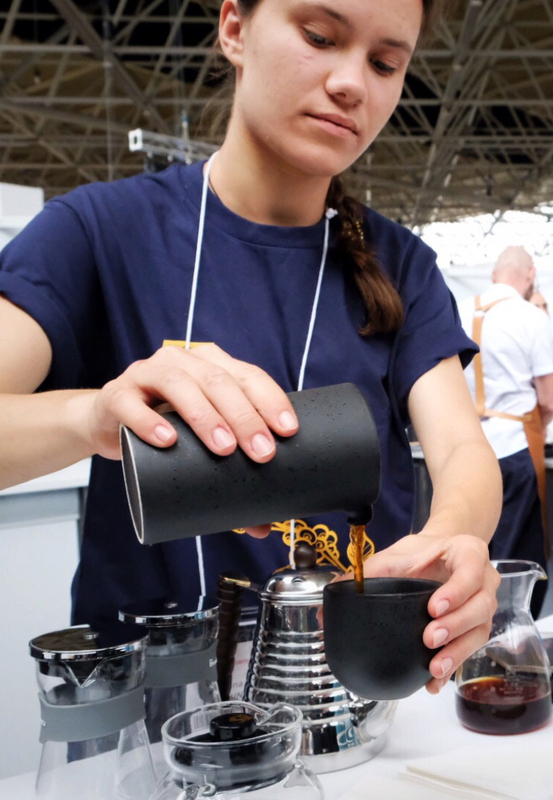 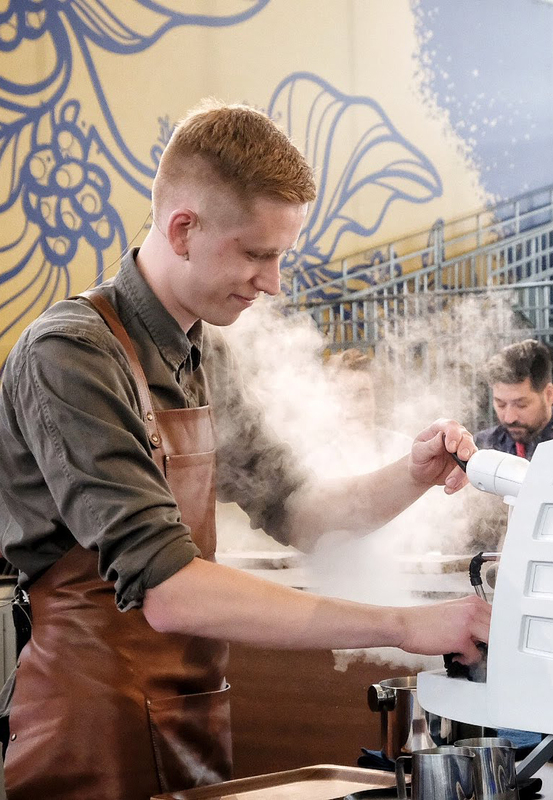 Vladimir Nenashev of Russia is the latest World Coffee Champion, after four fantastic days of competing in the 2018 World Coffee Roasting Championship (WCRC), hosted at Sigep Rimini, Italy.